Amanda Green Alexander - Alexander Law, P.A. She leads a firm of litigators who defend a wide range of cases, including representing insurance carriers, businesses and public entities in the areas of commercial litigation, general litigation, premises liability, workers’ compensation, labor and employment law and all areas of civil litigation. Additionally, the firm practices in the areas of family law, including wills and estates. Alexander Law, P.A. is the only civil defense firm of its size led by an African American woman in the state of Mississippi. 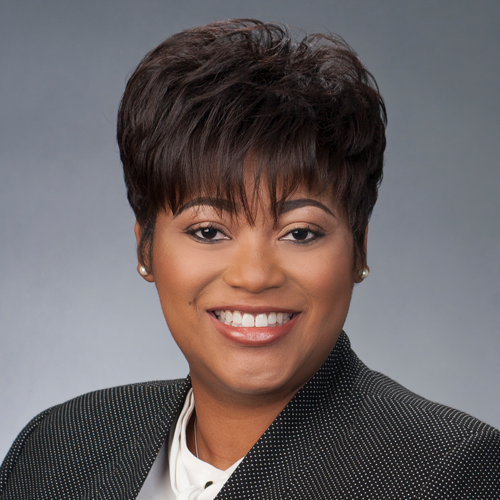 Amanda is actively involved in the profession and the community both locally and nationally, including serving as Past President of the National Conference of Women’s Bar Association and the Executive Committee of the Mississippi College Board of Trustees. She is a member of the Mississippi Bar Association and the District of Columbia Bar Associaton. She has received recognition and accolades by the professional community, including being named as one of the “2018 Top 50 Leading Business Women” and “Top 50 Under 40 in Business” by MS Business Journal; “2015 Top Women Lawyers in the Mid-South” by Memphis Magazine “2015 Outstanding Woman Lawyer of the Year” by the Mississippi Woman Lawyers Association; “Champions of Women Business Owners Award” by the U.S Small Business Association and “Women Trailblazer Award” presented by the Mississippi Bar for Women in the Profession Committee. She holds an AV® Peer Review Rating™ from Martindale Hubbell and has been recognized by Mid-South Super Lawyers.